A garage is a room in your home and why not have fun with it by really stepping outside the box by designing a colorful garage design? The garage design is where you can really show your personality. 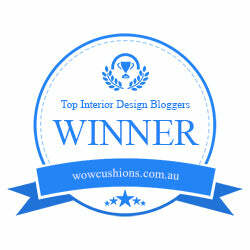 It’s not just a man cave either, girls can have fun with designing a really cool garage. I am one of those gals that love cars so I absolutely am into the idea of bringing color into the garage! In this post, I am going to share some of my favorite burst of color garage designs that I think might inspire you. I am a firm believer that you start with the garage door as it’s part of setting the character of what lays beyond the door. Pop a complimentary color on the exterior door that goes with the outside palette. Perhaps the front door has the same pop of color. 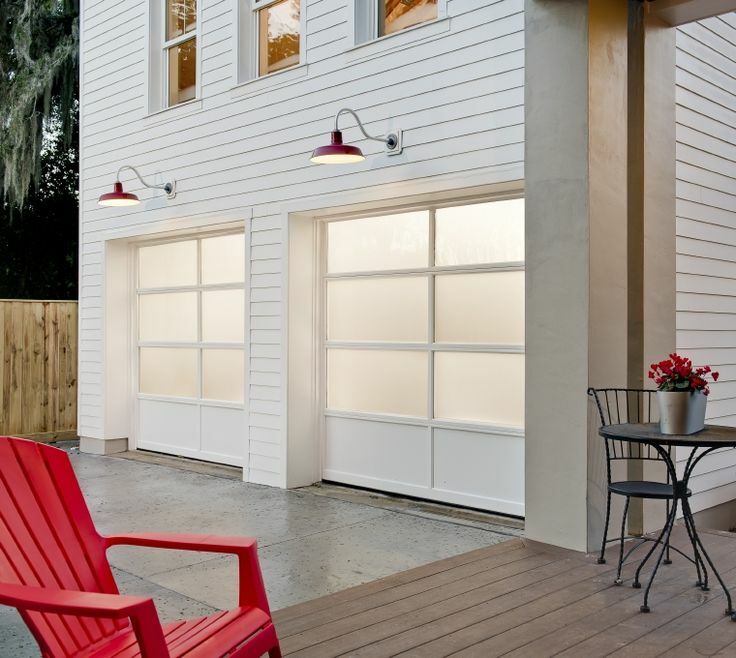 Even with red decorative lighting showcasing unique garage door designs makes a big impact on what’s behind them. 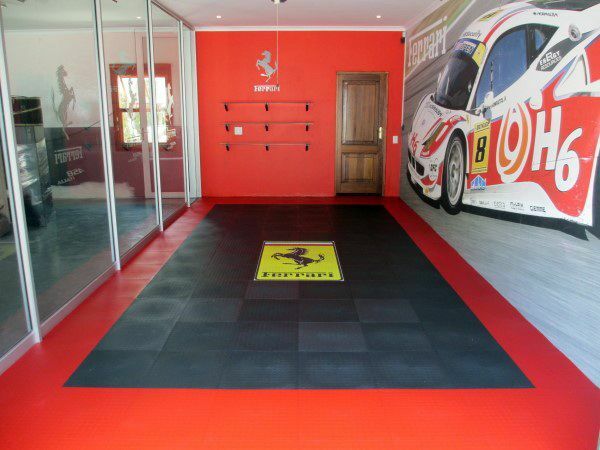 Flooring has become very popular in garage design. The floor materials offered are functional and are offered in many colors along with your favorite car logo. Another great touch is sliding mirror doors that create the illusion of a bigger space and hide the clutter of tools and garden equipment. 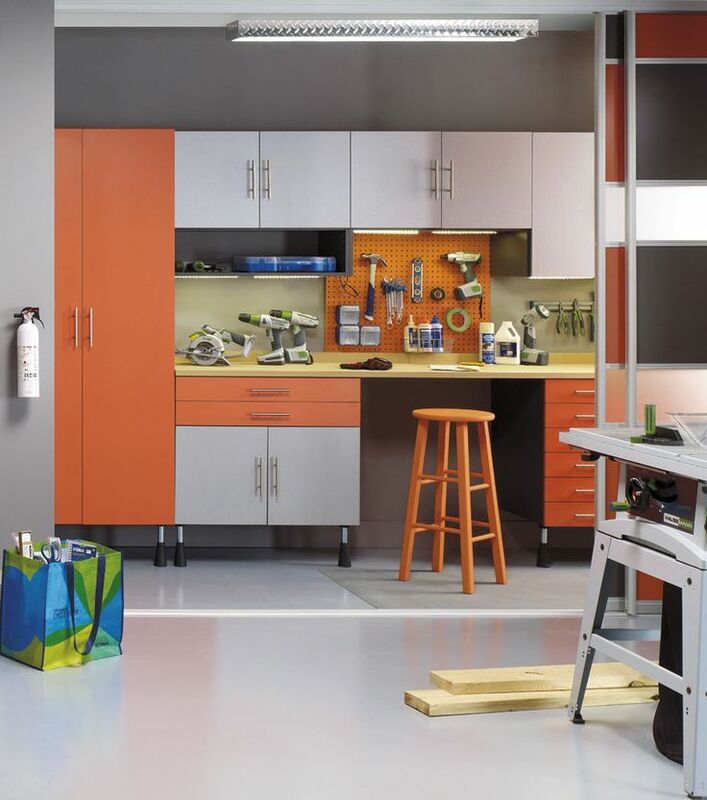 The garage is where you can have fun with bright colored cabinetry. 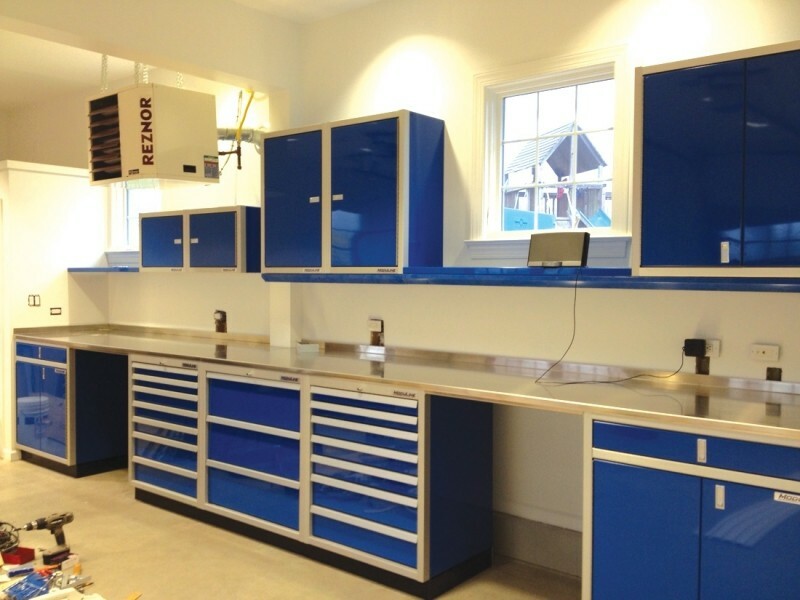 Not just cabinetry but all of the verticle surfaces are a great area to add a bit of color like the backsplashes which will also be material like pegboard for organizing tools. Pegboard is easy to spray paint with a bright color so you don’t have to worry about finding it in a bright color. 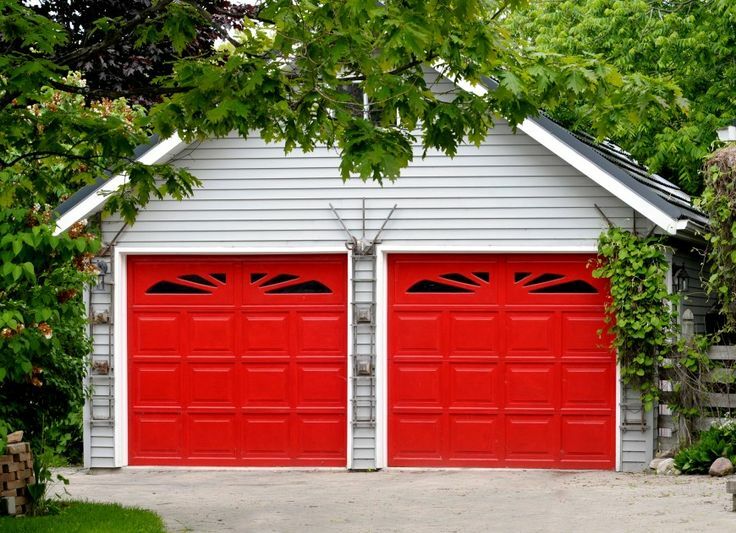 I hope this post inspires you to create a garage design to suit your personality. There is no reason why your garage design can’t be a beautiful design just like every room in your house!